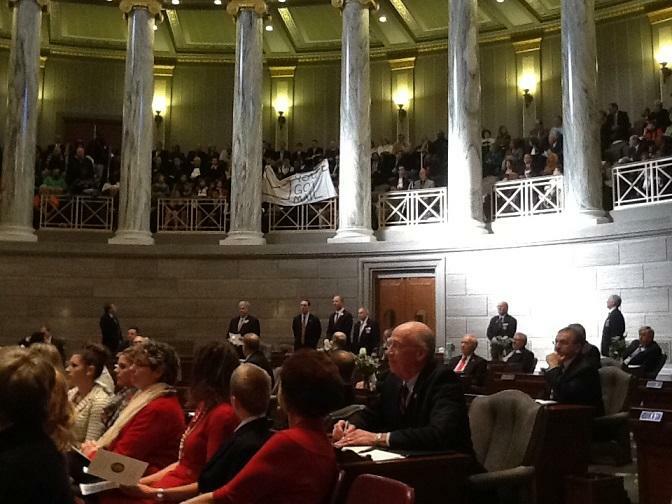 When he was on the show earlier this year, the Poplar Bluff Republican was serving as the House majority leader. But things changed drastically during the last week of the Missouri General Assembly’s session: House Speaker John Diehl, R-Town and Country, resigned after the Kansas City Star revealed that he had been exchanging sexually suggestive texts with a 19-year-old intern. Richardson was then elected to become speaker of the Missouri House on the last day of session. 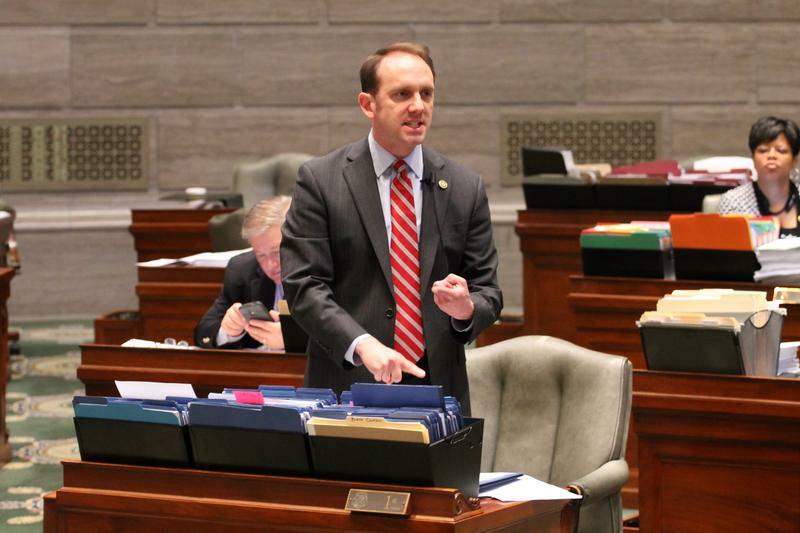 Since Diehl’s resignation, Richardson established a task force to review the House’s policies surrounding interns. 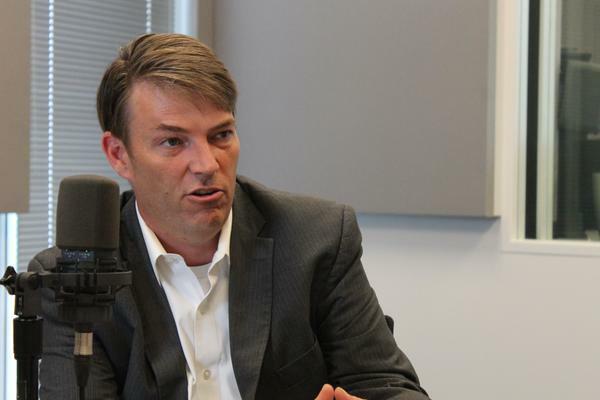 He’s also promising to make “ethics reform” a major priority next year, including curbing lobbyist gifts and establishing a timeline when legislators can become lobbyists. He’s also expected to deal with some major issues during the September veto session — including whether to override “right to work” legislation. 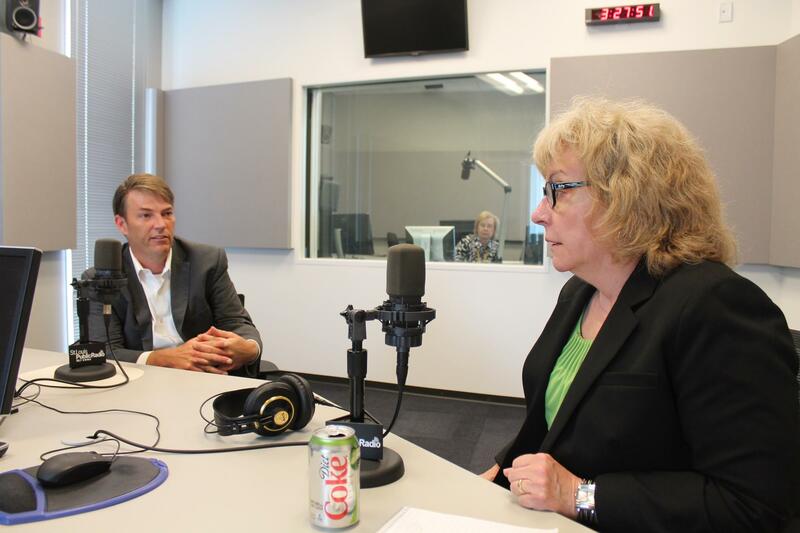 Richardson talks with St. Louis Public Radio's Jo Mannies before a taping of the Politically Speaking podcast. 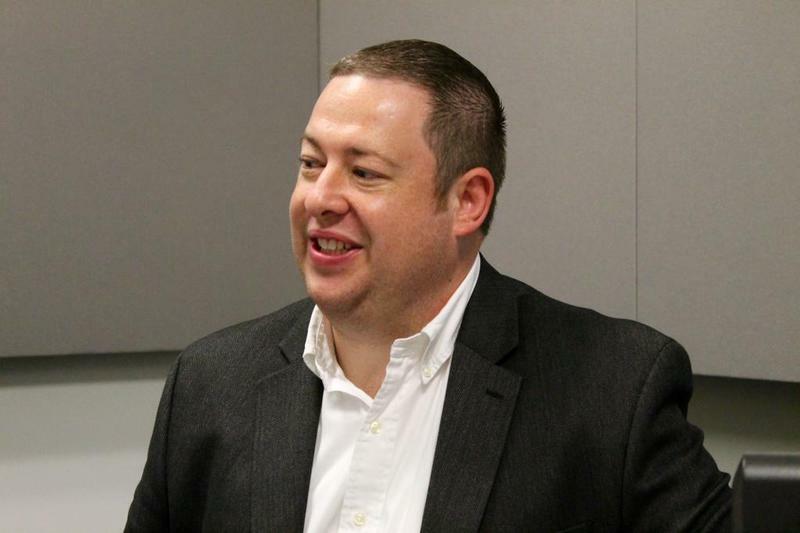 He’s committed to trying to make the environment in the Missouri General Assembly better, especially after the Kansas City Star reported about sexual harassment in and around the Capitol. He’s hoping a task force looking into the internship program provides recommendations in a deliberate fashion. “We have a responsibility as stewards of the institution right now to try to make it better,” he said. Richardson doesn’t know right now if there are 17 more votes necessary to override “right to work legislation.” Regardless of the outcome, he said the General Assembly's passage of the bill earlier this year amounts to “an important policy discussion for the state to have. “This is a conversation Missouri needs to have about what puts us in the best position to succeed economically,” he said. He doesn’t expect that the recent Supreme Court decision on the Affordable Care Act will prompt Missouri legislators to create a state exchange — or prompt lawmakers to expand Medicaid. Gov. Jay Nixon said in a statement last week he hoped the Burwell decision would move the needle on Medicaid expansion. 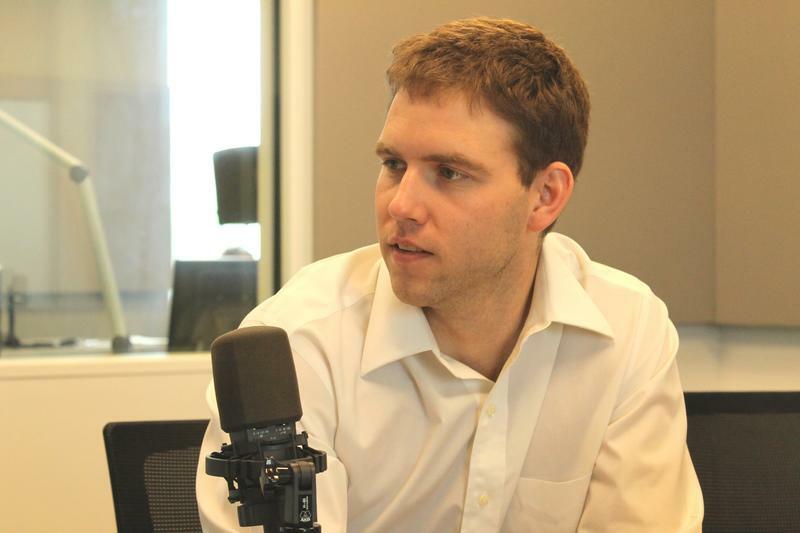 Richardson said some lawmakers are concerned about adding sexual orientation and gender identity to the state’s anti-discrimination laws because of its “litigious nature” and the “potential for businesses to be exposed to liability.” But he didn’t believe, as state Rep. Stephen Webber suggested, that some lawmakers are opposed to that legislation because they want to discriminate against gays and lesbians. 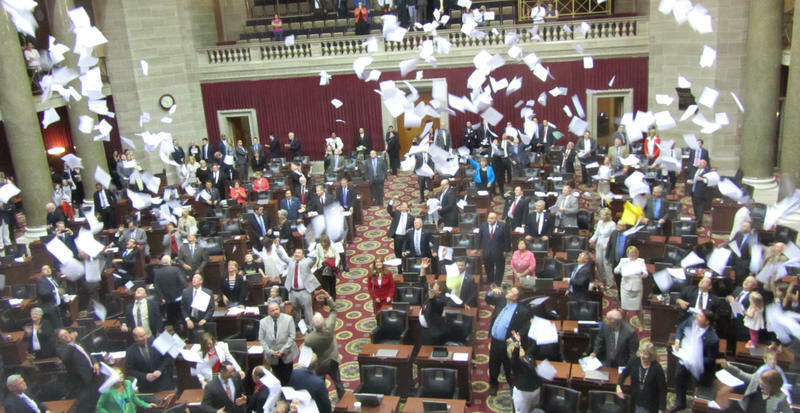 The final week of the Missouri General Assembly's session is usually pretty hectic — but not for the reasons that occurred last week. 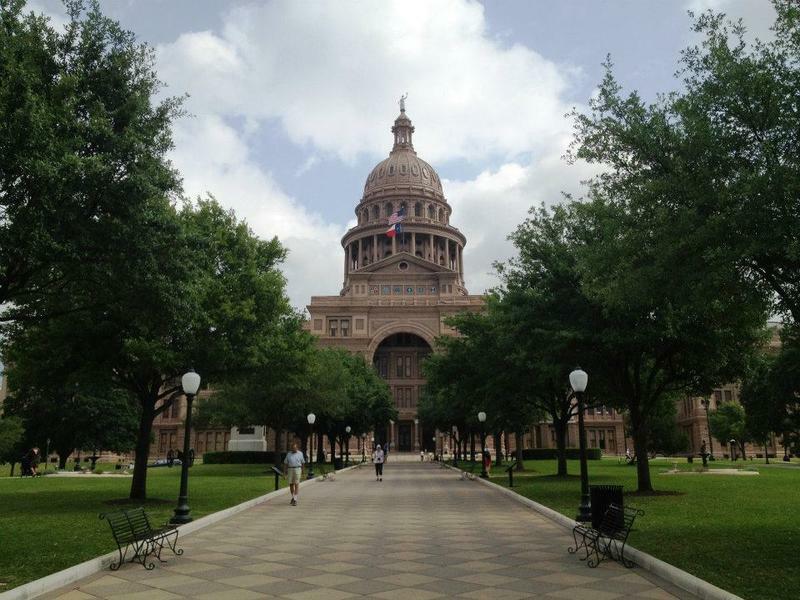 In a year that is more likely to be remembered for text messages and parliamentary maneuvers than legislative accomplishments, some bills were passed. Going in, the leadership (Republican) was determined to pass the state's budget bills early so that the governor (a Democrat) couldn't veto measures and then use the summer to campaign on issues raised in the fiscal plan. 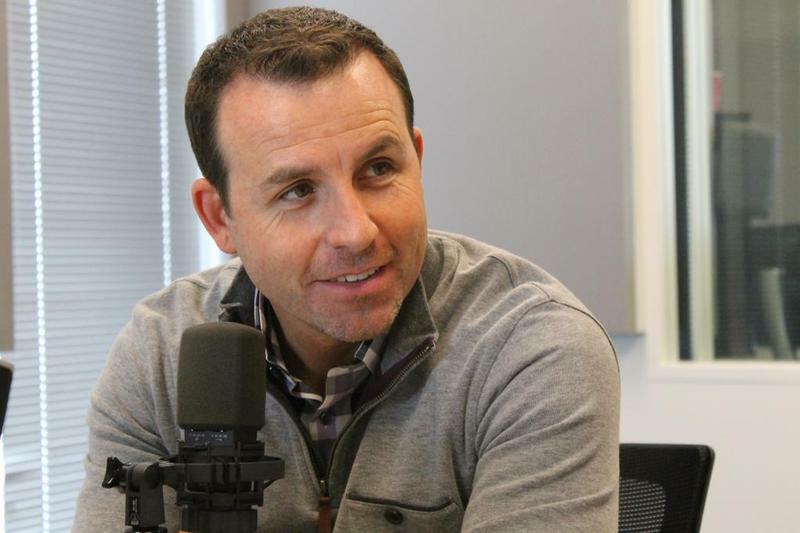 On this week’s episode of the Politically Speaking podcast, St. Louis Public Radio’s Jason Rosenbaum and Jo Mannies welcome Missouri House Republican Campaign Committee executive director Scott Dieckhaus to the program. 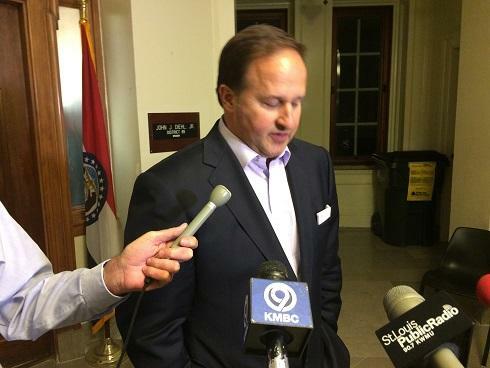 The FBI has apparently been questioning some public officials and other potential sources of information about whether former Missouri House Speaker John Diehl used any influence in the awarding of a Jackson County contract. Diehl, who is a Republican from Town and Country, said late Tuesday that he has not been contacted by the FBI. He declined further comment. However, the consultant whose firm had been awarded the contract – former Democratic aide Brittany Burke – said she had been questioned by the law-enforcement agency several weeks ago. Diehl and Burke have confirmed they were involved in a relationship for several months in early 2014, but they have not been together in more than a year.